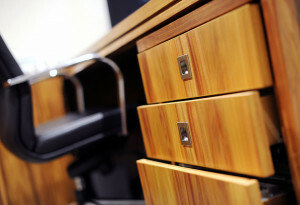 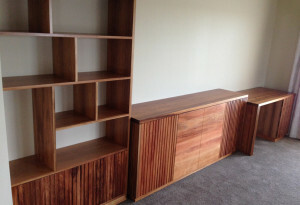 These Australian made products were custom made using Tasmanian Blackwood for Lexus of Blackburn. 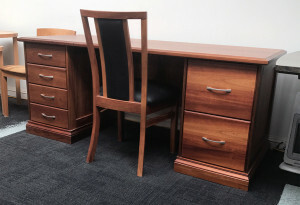 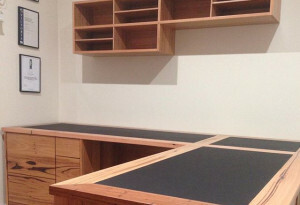 This Australian made desk is manufactured in reclaimed Blackwood which was sourced from the Beechworth bank. 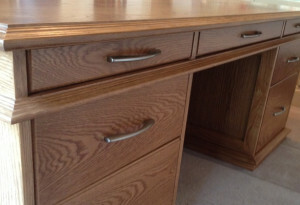 Traditional in its design and features 6 drawers for storage 2 of which are file drawers. 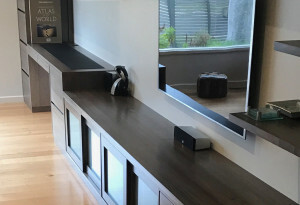 This product cam be custom made to suit your space.